Nashville, Tenn. (Jan. 12, 2018) - Coinciding with Martin Luther King Jr. Day, HuffPost is exclusively sharing the first look at the thought-provoking music video of Mandisa's "Bleed The Same" featuring fellow GRAMMY® winners TobyMac and Kirk Franklin. To watch the video, click here. "Bleed The Same" is resonating at radio, currently tracking Top 10 on both the AC Indicator and National Christian Audience charts alongside being Top 15 at AC Monitored, CHR and Inspo charts. The unifying song is found on her latest No. 1 album Out Of The Dark (May 2017) which received support from ABC's Good Morning America, People Magazine and more. With more than 1 million records sold, GRAMMY® winner and American Idol Season 5 finalist Mandisa is a voice of encouragement and truth to people facing life’s challenges all around the world. In less than a year, Mandisa performed her three hit singles "Overcomer," "Good Morning," and "Stronger" on the highest rated morning show, ABC’s Good Morning America (GMA.) Her performance of “Stronger” welcomed the emotional return of beloved morning host Robin Roberts. The NFL also welcomed Mandisa to perform the national anthem during a Sunday night NFL Network game to kick off Breast Cancer Awareness month where she was joined by members of the 49ers family who are survivors. Her album, Overcomer, released August 27, 2013 and debuted at No. 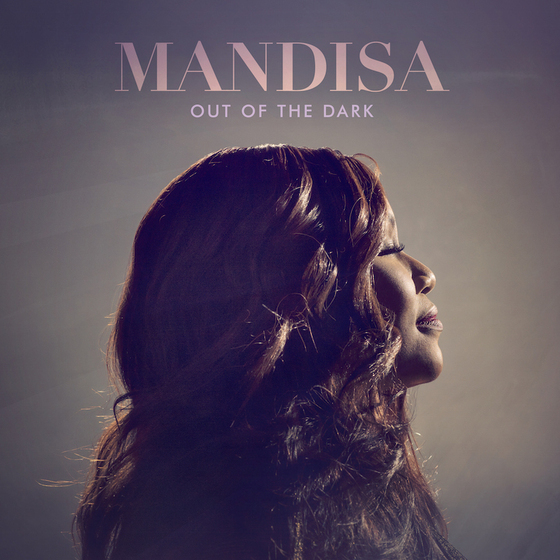 1 on the Billboard Christian Albums Chart, with the album’s title track proving to be a smash at radio Mandisa was awarded a GRAMMY® for Best Contemporary Christian Music Album for her best-selling and critically acclaimed project Overcomer. Additionally, “Overcomer’s” songwriters (David Garcia, Ben Glover & Christopher Stevens) won the GRAMMY® for Best Contemporary Christian Music Song. Mandisa's latest No. 1 album Out Of The Dark is available now.